Doom Metal, Stoner Metal and Sweden. An invitation to check out another excellent band from Sweden and what a band they are folks!!! 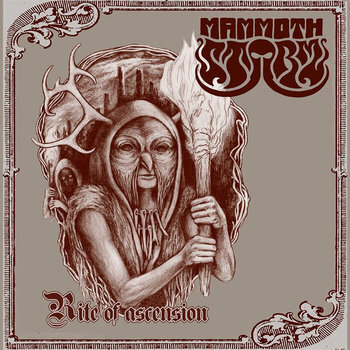 Mammoth Storm play a brutal epic blend of Doom, Drone and Stoner Metal to pound your senses and soul to. 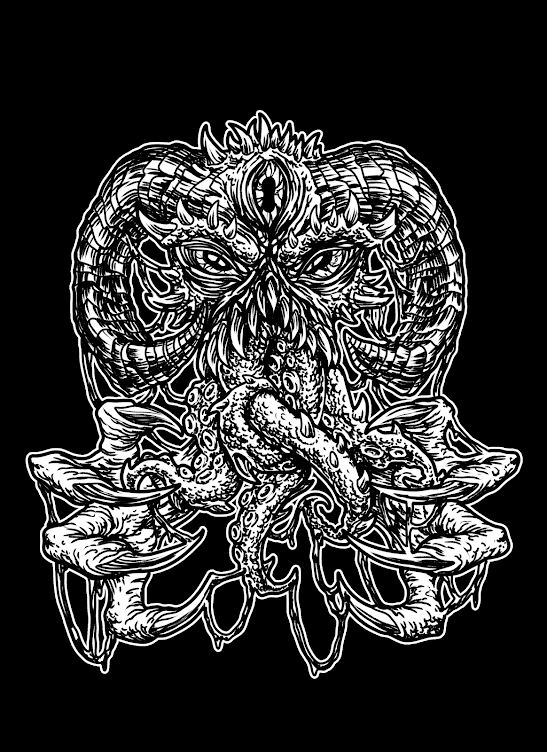 This EP is currently tearing the Stoner/Doom apart with it's breathtaking blend of epic Doom/Stoner Metal riffs. Rite Of Ascension is a masterclass of epic Doom/Stoner Metal riffs. This is how to write the perfect Doom/Stoner Metal song as it hits all the right notes. Mammoth Storm have captured the aggression of Sleep's legendary Dopesmoker and brought that vibe kicking and screaming for today's audiences. 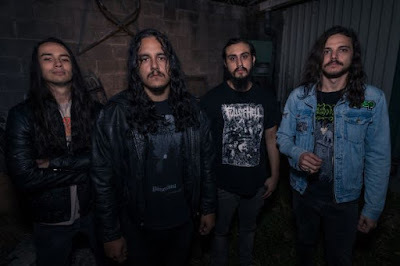 This track is a wake-up call to the Doom/Stoner Metal community that a great band has arrived and they are here to stay. These riffs will destroy everything in it's wake. Vocalist – Daniel – shouts at you like his life depended on it. He has one hell of a presence around him and you will take notice of everything he has to say. Daniel is backed up by two excellent musicians in Christer and Emil on Guitars, Drums and Organ respectively, who both play their part in bringing this Mammoth Storm to life. Second Track – Obscure Horizon – is even better than the title track in my opinion as it starts off rather slowly while steadily building momentum with dangerous noises and riffs before Daniel starts chanting eerie vocals once again. Then all hell breaks loose as Mammoth Storm unleash the thunder once again. A truly brilliant and breathtaking vision of nightmarish vibes you won't easily forget. Rite of Ascension is 24 minutes of finely tuned Doom/Stoner Metal riffage that needs to be released on Vinyl now!!! - As this is the perfect release to be pressed onto Vinyl. I hope Mammoth Storm will release a full length record in 2014 as I think these guys have a very bright future indeed. I will be keeping a very close eye on Mammoth Storm as I predict very big things for them. You can download this now on BandCamp Buy Now Download. So headover there and download this now. Make a donation if you're feeling generous. An incredible release. End Of.